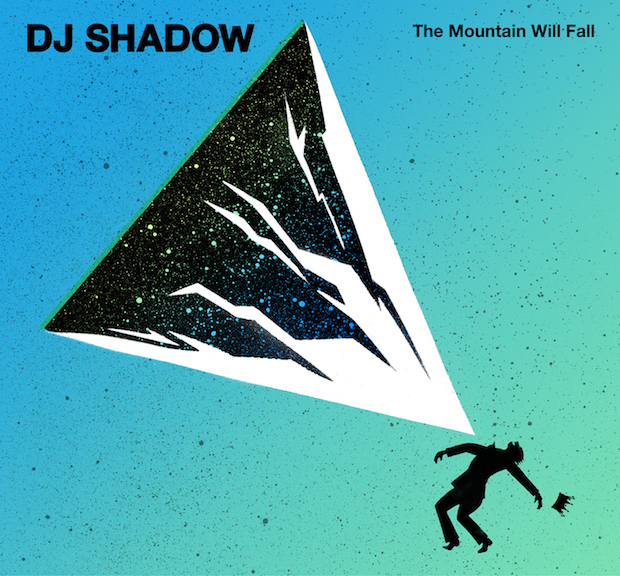 DJ Shadow has announced he will be releasing his his fifth studio album later this year on June 24 via Mass Appeal Records. The album, The Mountain Will Fall, will feature a number of guest appearances from the likes of Run the Jewels and Nils Frahm. To coincide with the announcement of the record, he’s shared the title track from the album, which is also the opening track. The album is available to pre-order here. Listen to the title track from the album below, and check out the tracklist for the album below that.